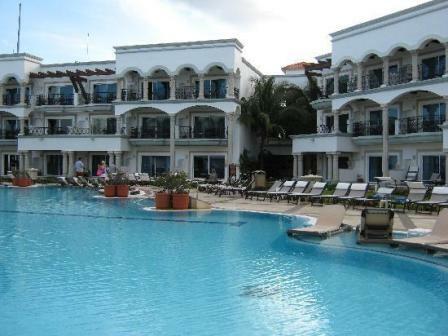 The Royal Playa del Carmen is an all inclusive resort in the heart of Playa del Carmen. This beachfront hotel overlooks the turqoise Caribbean Sea is steps away from the famous 5th Avenue and gives you the full experience of an all inclusive adults only hotel, right in the heart of the coolest city in the Riviera Maya Mexico. All inclusive at this resort means that included in the price is also three full meals a day plus snacks any time at any place at the resort that serves food and beverage. This includes alcoholic drinks. Going to an all inclusive is great because you will not need to think about paying for your meals because they are all included in your price. 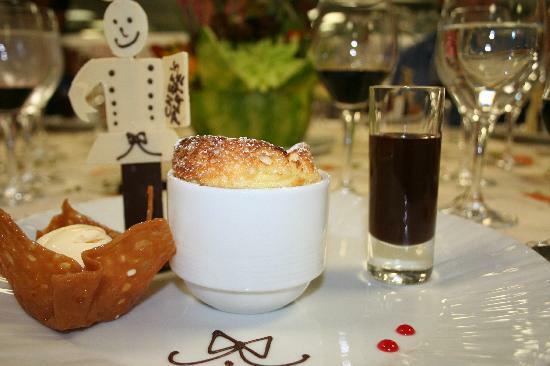 If you desire to try some restaurants in Playa del Carmen then you can do that as well. Maria Marie- Fusion of French and Mexican cuisine. There is a dress code of long pants. There is also a Royal Coffee House that opens early and closes late that offers all your favorite cravings, including espresso, cappacino drinks, ice cream and a variety of desserts. 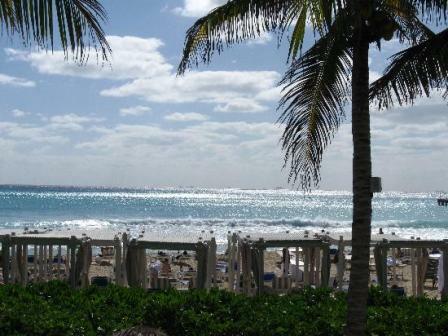 This Riviera Maya beach resort offers several bars throughout the resort including a swim up bar and swing bar. The 24 VIP lounge offers hors d'oeuvres, snacks, beverages and table games. What activities are available at this Resort? The Royal Playa del Carmen has two swimming pools, an Olympic size fresh water with a lap lane and an oceanfront activity pool. Scuba instructions are available as well as complimentary snorkeling equipment and boogie boards for your use at the resort. 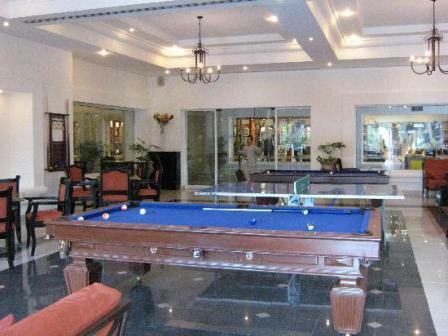 If you are an active person, then you may enjoy the billard tables, ping pong, volleyball and even play a little tennis on the lighted court. Keep up with your workout routine at the Life Fitness Center complete with Pilates, Spinning, Aerobics and Yoga classes. There is a library full of a variety of books if your cup of tea is lounging with a book by the Sea. 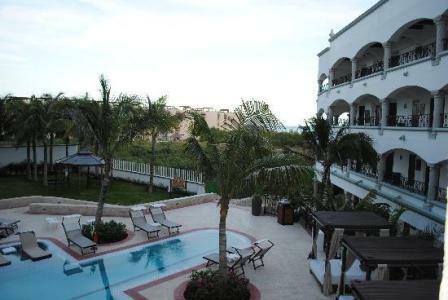 This Riviera Maya beach resort offers a variety of daily entertainment such as wine and tequila tasting and well as night time entertainment including professional local shows and live music for your enjoyment. A full service spa including jacuzzis, stone steam baths, cold plunge pool and steam room along with all the normal amenities of a spa. The Playa del Carmen beach is gorgeous, with white sand that squishes between your toes and miles of it! 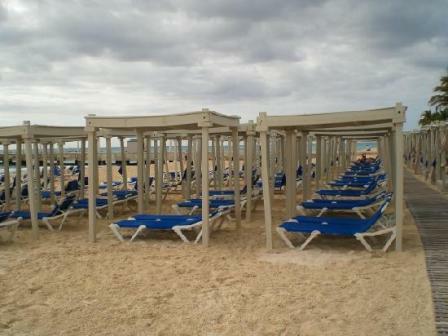 The Royal Playa del Carmen has plenty of lounge chairs lining the beach, and they even have beds with shade cover if you desire a little shade. This resort knew what they were doing because they have a flag system, where if guests are lounging at the beach and need something, they wave their flag and a beach butler will quickly come to your service with whatever you need from a cold towel, ice water, suntan lotion, or magazines. What suite options do I have? 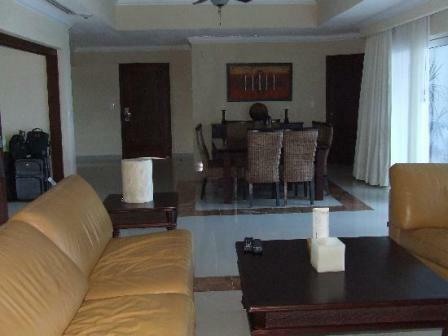 The Royal Playa del Carmen has several suites for you to choose from. There is the Junior Suite Series where you can choose from Garden view, Oceanview, or Oceanfront. Large rooms, marble bathrooms, double jacuzzi in your room, flat screen TV with DVD, coffeemaker, mini bar stocked with soda, water, beer and snacks. A box in your room for discreet room service delivery, cordless phone, bed with pillow top mattress, soft duvet cover and a terrace/balcony with a hammock. Exclusive suite designation oceanfront Cabana, complimentary one hour test drive of the Royal BMW mini cooper, Nespresso coffee maker, Bvlgari bath amenities, best room locations at the resort and exclusive access to Chef's Plate gourmet restaurant. What is the Royal Service? The Royal Playa del Carmen offers the Royal Service for an additional cost. This service allows you to select your own suite by viewing them online, the inside and outside from terrace within 48 hours of your arrival. You can actually arrive and have already picked out the specific room you desire. In your room you will have a Bose speaker system with an IPOD with tons of music on it, DVD libray and a rotating 32" LCD TV so you can view it from anywhere in the room. You will receive free Wifi in your suite or anywhere where it's available, upgraded mini bar, you can pick the time you desire daily maid service, Pillow menu with aromatherapy and a Royal Concierge to literally take care of your every need!